Dr. Labella Whitening products have gotten more and more popular recently, even among men. Aside from wanting a fairer skin tone, whitening products can help even out uneven skin tones and fade away acne scars. Because whitening products are so popular, a lot of whitening products have become widely available. 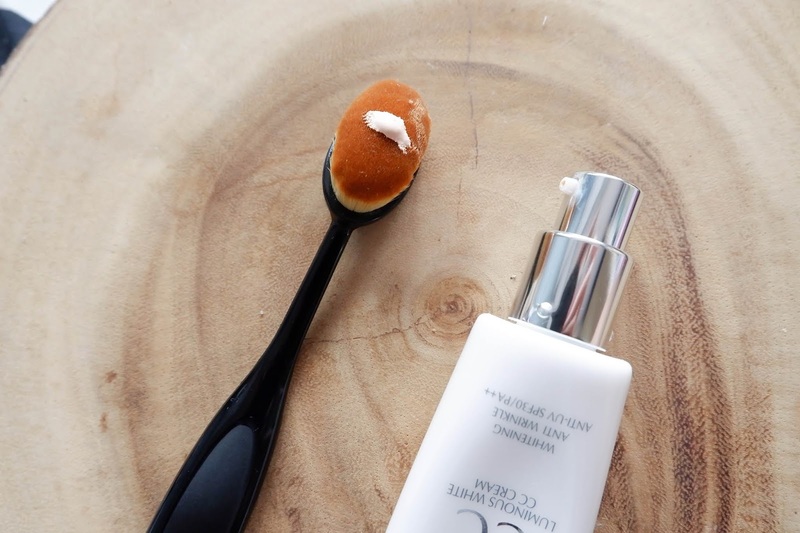 Of course, there are skin horror stories that accompany certain whitening products which have become popular because of its affordability and claims of whitening which is why we have to be extra careful when it comes to buying whitening products, or any beauty products for that matter. Doing your research and reviews on beauty products is always a good thing. A few years ago at the Beauty and Wellness Manila 2016, I came across a Korean beauty product that has caught my interest. At that time, I was unable to try it since I was pregnant and I avoided whitening products altogether. Dr. Labella’s activator really caught my eye, it came with a syringe which is perfect for the theme they had going. Their name Labella comes from two words, Lab and Bella. With a shiny, silver packaging, their products really look like it came from the lab and it is one of the characteristics that make it unique. Dr. Labella’s patented 4 week miracle program is really popular in Korea. It promises in delivering the most intensive whitening and brightening effects possible from cosmetics. 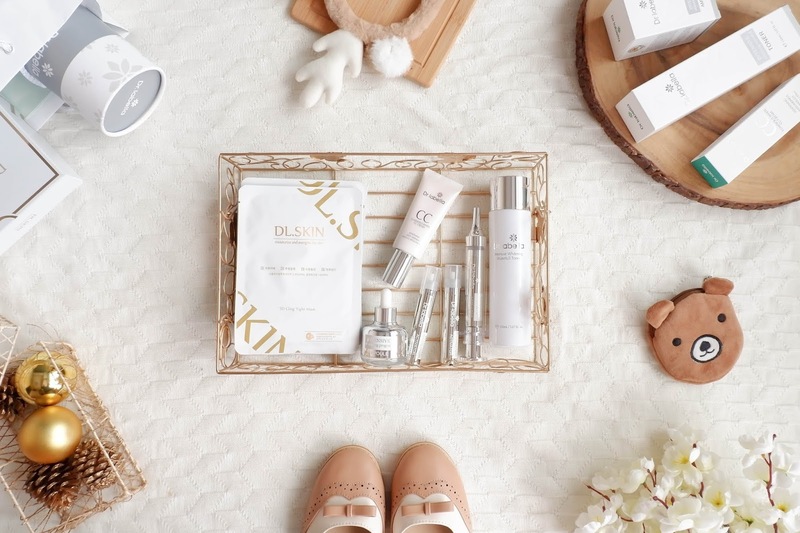 It has received the Korea Beauty Award 2015 and was used by Miss Korea 2015. The toner does not sting at all. It has a dewy texture. It's my first time using a whitening toner, let alone an intensive whitening one. It doesn't sting and it refreshes my skin, what's not to love about this toner? 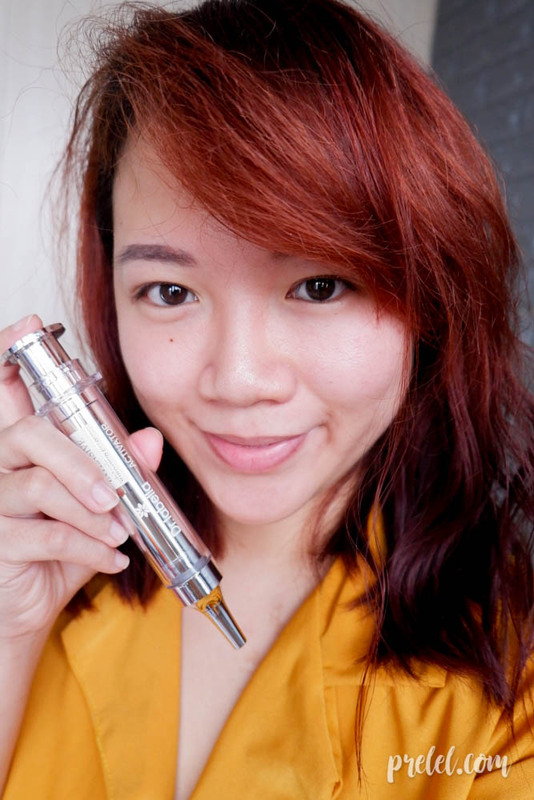 Packing a powerful punch, the ampoule took only a few drops to leave my skin feeling dewy and bouncy. That is too be expected since ampoules are a more concentrated version of serums. The activator was really fun to use thanks to its syringe packaging. It left my skin with a glossy finish. The syringe is really helpful in controlling the amount of product you want to pump out. One of the most flowery fragrant mask I have used is the DL Skin Mask. 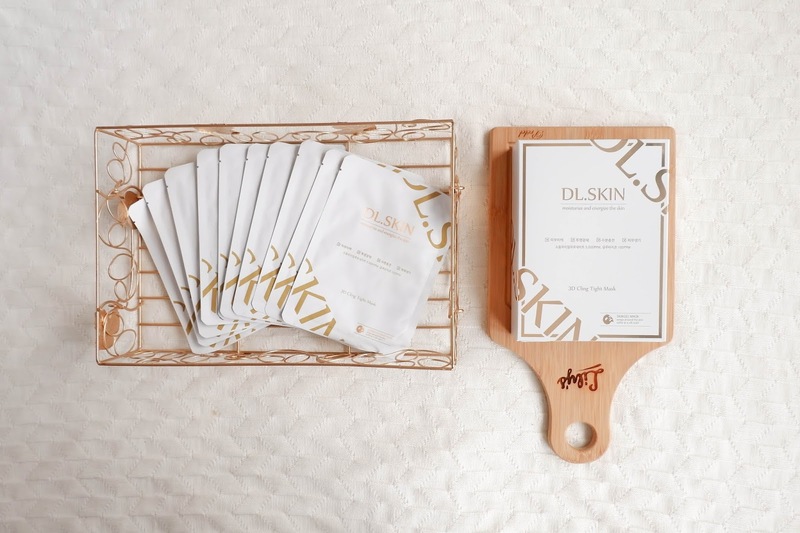 It's a little bigger than my usual sheet masks but despite that, no bubbles are in sight since it clings really well to the skin hence the name DL Skin 3D Cling Tight Mask. It also comes with a second sheet, the paper sheet, which allows for easier application and elimination of air bubbles. It feels nice and cool on my skin despite the fact that I did not refrigerate the sheet mask. There's an extra soothing effect when a cool wind is blowing on my face with the sheet mask on. It left my skin brightened and deeply hydrated! I prefer using the mask after the ampoule and activator so that nothing comes between the ampoule and my skin. 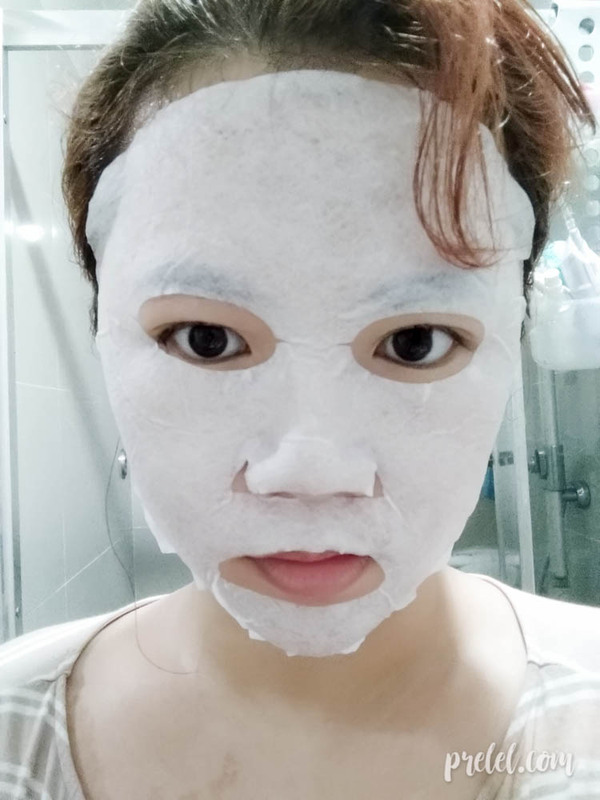 Aside from whitening, this sheet mask also helps in wrinkle improvement. 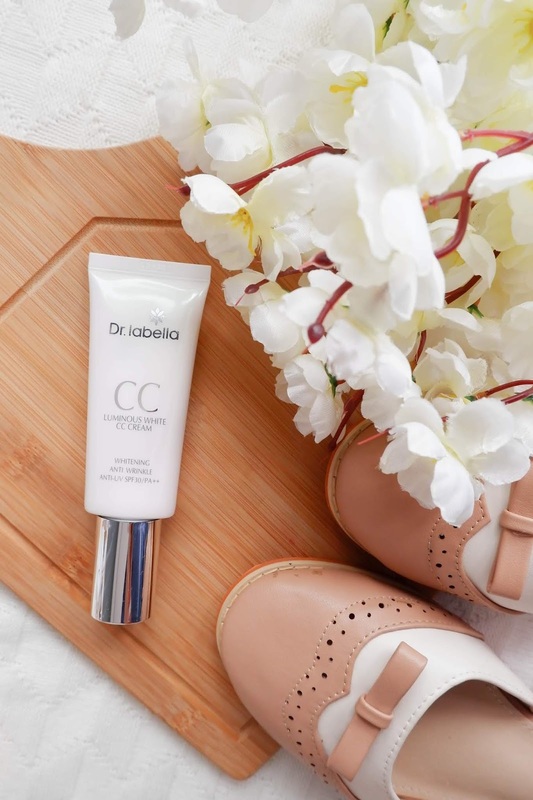 Dr. Labella's CC Cream has whitening and anti-wrinkle properties but best of all, it also has SPF 30. I like that it has a pump-type dispenser. The coverage is good and it looks nice on my skin, it leaves a pinking glow finish even though I only applied a thin layer on my skin. 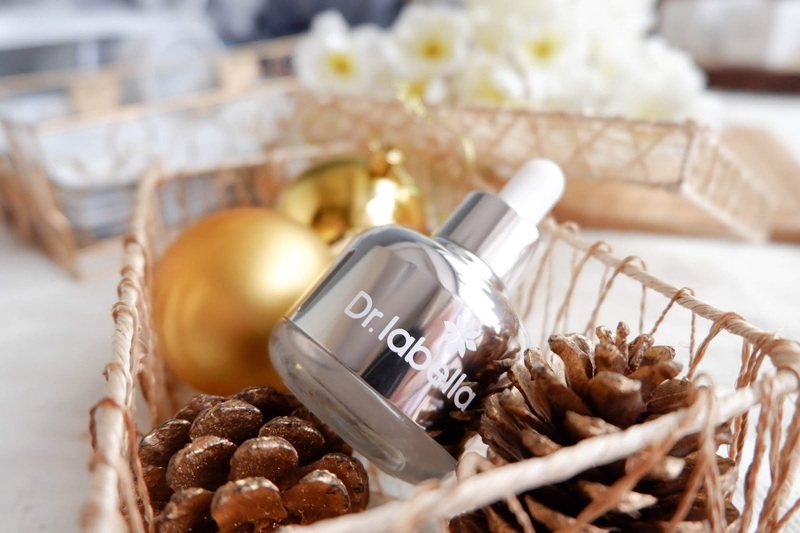 On most days, I just stay at home and on those days I only use the Dr. Labella products as well as the Pore Purifying Serum Cleanser before sleeping. 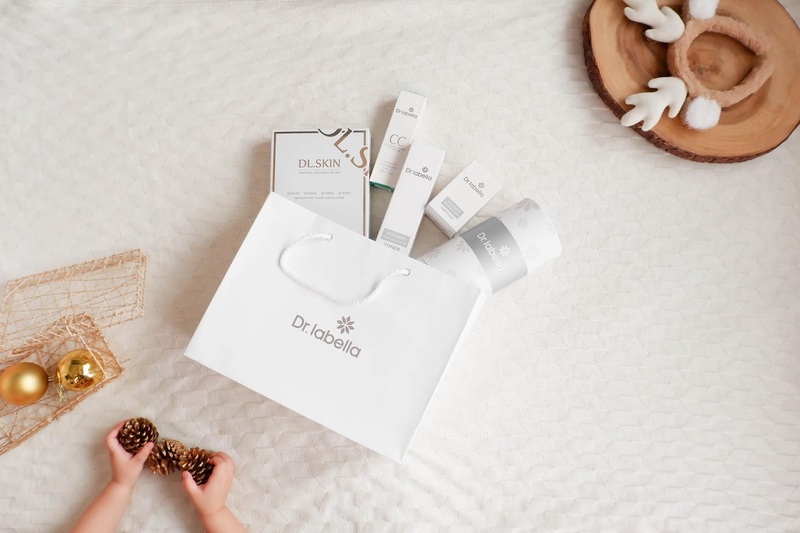 Aside from whitening, following the Dr Labella Intensive whitening routine can give you a glowing, dewy complexion that Koreans are known for! Even several hours after using the product, my skin still feels cool to the touch and it has a moist layer that makes it look like I'm wearing a very thin layer of cream. 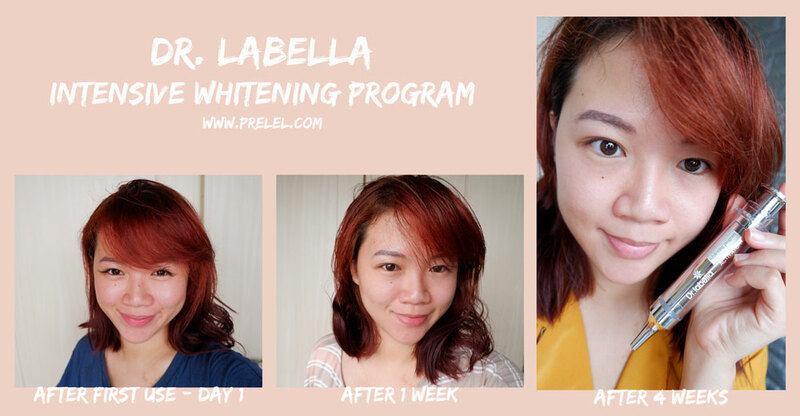 After 4 weeks of religiously following the Dr. Labella Intensive Whitening Program, the results were really good. My skin got whiter, especially on my neck area. Prior to using Dr. Labella products, I’ve neglected my neck of skincare. I didn’t want my face to be a whole lot lighter than my neck so I’ve started using the products on my neck as well. Not only did my neck get lighter but its complexion has gotten a whole lot better. I feel like I look a lot younger since I started taking care of my neck’s skin which goes to show that I should really dedicate more skincare to my neck. My dark circles have gotten lighter as well, despite me constantly rubbing my eyes. My overall complexion looks nice, it has a dewy finish and no greasiness in sight despite me having oily skin. The week 4 photos which includes the first picture of the post, the ones with the activator, were taken when I just woke up as in “woke up like this” hence the messy hair (lol). I didn’t edit the before and after photos at all so each photo has a slightly different lighting and the before photo. I thought that the 4-week program meant that the products would only last for four weeks. Contrary to what I expected, even after 4 weeks of nightly use, I haven’t run out of the products yet despite the fact that I used the products on my neck as well. I only have a mask or two left but I’m still on the first vial of the activator. 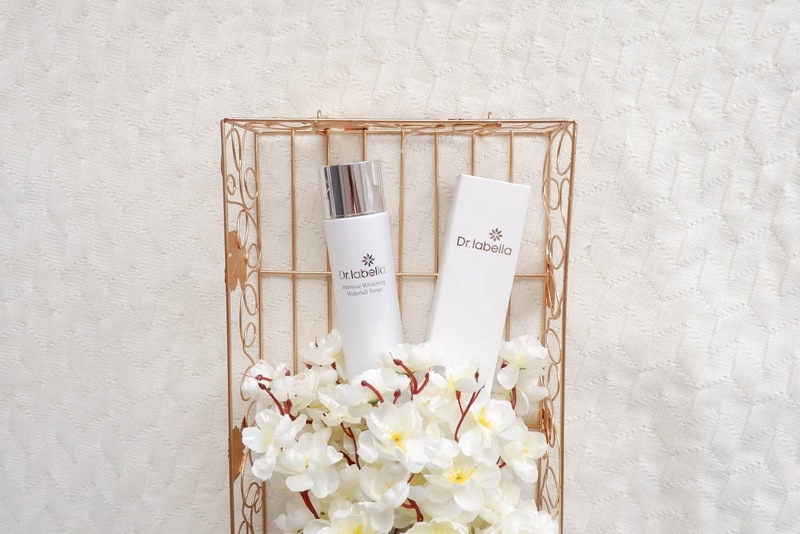 For more information about Dr. Labella, visit their Facebook page on www.facebook.com/drlabellaph.